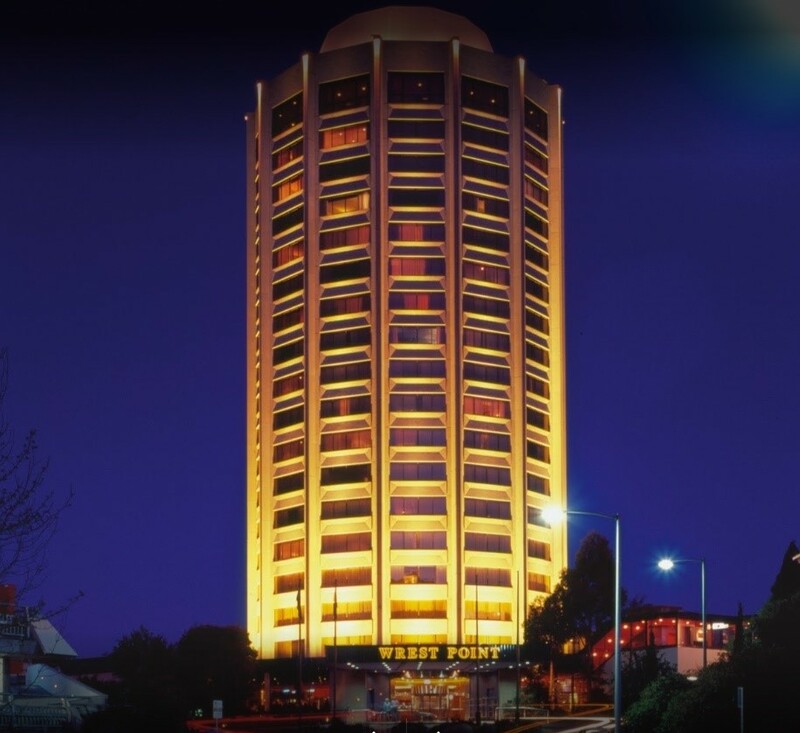 There are still some rooms available at Festival headquarters – Wrest Point Hotel - however, availability is reducing fast. An easy process for booking your accommodation has been set up here, however, if you want to make a bulk booking for your Ensemble, it is best to phone the Wrest Point Hotel directly on 03 6221 1888 or free call 1800 030 611. Make sure you tell them you’re a BHA member!